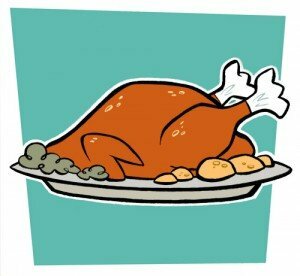 Turkeys are needed for Thanksgiving dinner give away scheduled for Mid November. Thanksgiving Dinners Give Away – All clients can receive an extra bag of food containing the fixings for a Thanksgiving dinner. This food will be distributed on November 16th and 19th. 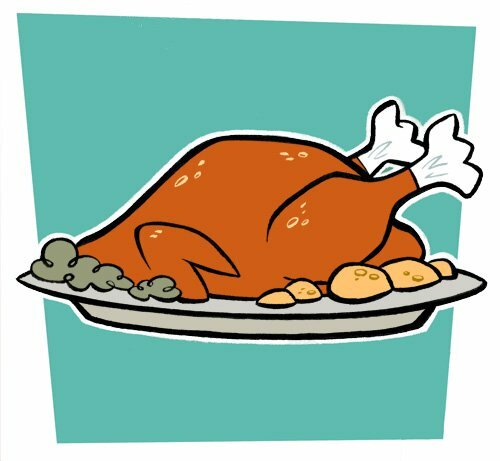 The foods we try to include are whole chickens, small hams, turkeys, turkey breast, corn, peas, stuffing mix, instant potatoes, rice, cranberry sauce, pie fillings and cake mixes. Any and all donations are greatly appreciated.